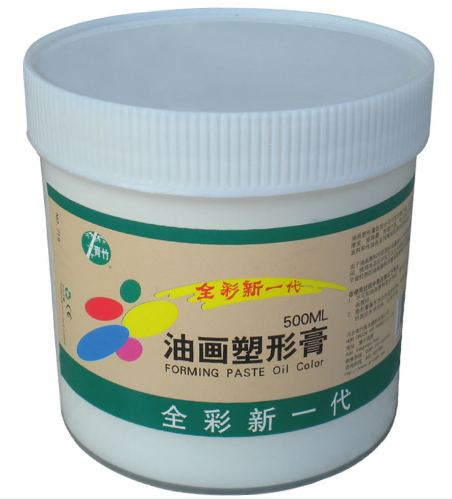 The artist's ointment can be used to create texture, stacking effect, adhesion and oil painting medium. For best results, it is recommended to draw on the screen first, then dry it before painting. Scrape the cloth with oil on the cloth to form a texture. You can also scratch the knife and then stick to form a number of small sharp. Can increase the heavy sense of painting, but also can show the rough texture. But not suitable for too much, nor too thick. In addition, the use of the place is not very good paint up.